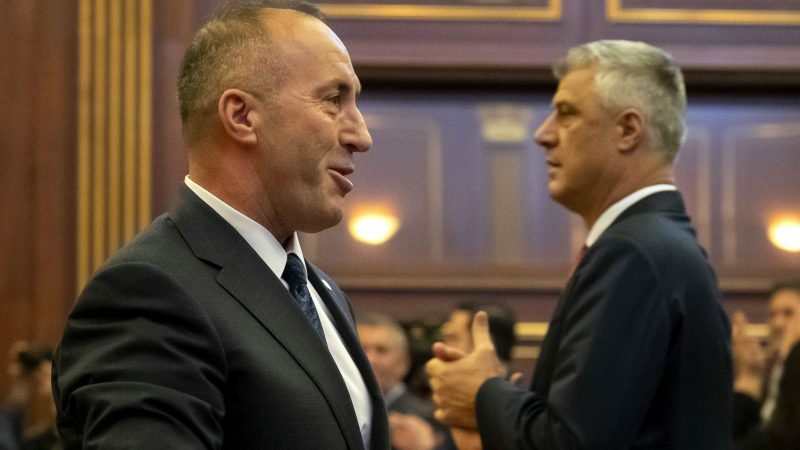 Kosovo President Hashim Thaçi and Prime Minister Ramush Haradinaj on Wednesday (6 February) resumed their public dispute over possible border changes to end one of Europe’s most volatile territorial disputes. 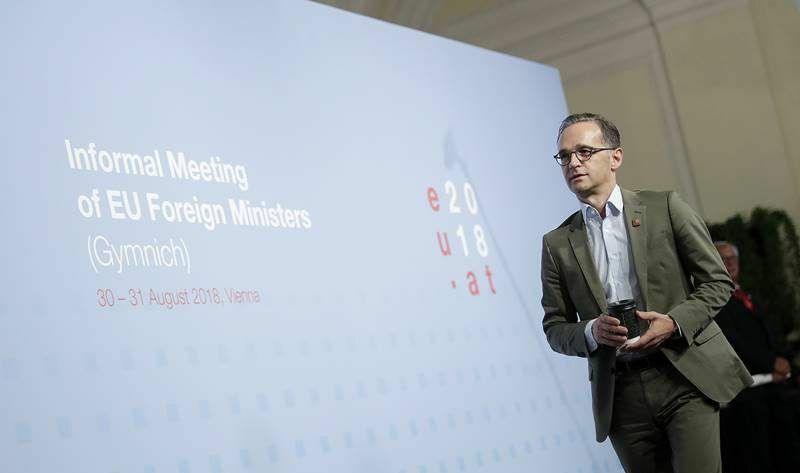 Under the auspices of the EU, former foes Belgrade and Pristina have been searching for a binding agreement on their relationship 20 years after the 1998-99 war that claimed 13,000 lives. “One of the points” of the talks with Belgrade “is demarcation of the border between Kosovo and Serbia,” Thaçi said Tuesday at a conference in Washington. 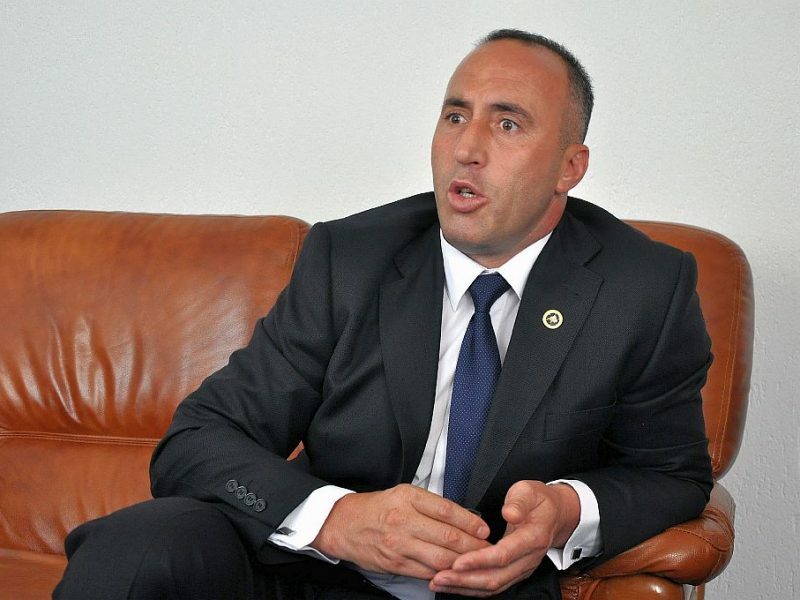 “This is an opportunity to correct the border in northern Kosovo and south of Serbia as well,” he said, according a statement from his press office. He said such modifications would pose a risk of war in the region. “It is not rational to go in such directions, that is even dangerous,” he told AFP last month. Last summer Thaçi and his Serbian counterpart Aleksandar Vučić started talking about border changes in a bid to find an accord following the war. Local media and analysts believe that Serbia could get a part of Kosovo’s north around the divided town of Mitrovica, a region mostly populated by the Serb minority where Pristina fails to impose its sovereignty. Under that scenario, in exchange, Serbia would give a small ethnic Albanian majority area in the region of the southern town of Presevo and recognise the independence of Kosovo. Belgrade lost the control over its former province after a NATO bombing campaign in spring 1999 that ended the conflict between Serbian armed forces and pro-independence Kosovo ethnic Albanian guerillas. In 2008 Kosovo declared independence and was recognised by most western countries, including the US and all but five members of the European Union. However, Serbia fiercely rejected it and thanks to Russian and China’s support has blocked its UN membership. The talks on normalisation have been stalled for months. Serbia said it would not resume the EU-mediated dialogue with Pristina until the Kosovo government lifts a 100% customs tax on its products. 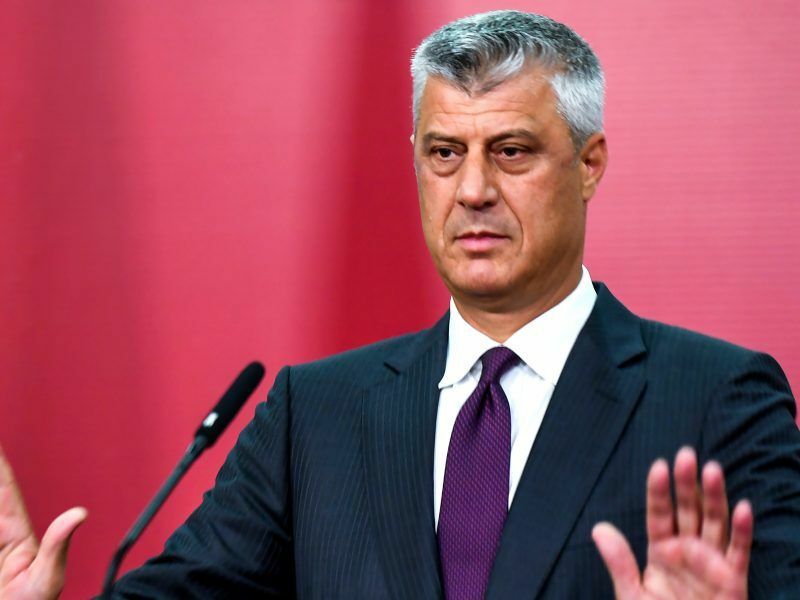 Thaçi urged for the tax to be lifted, but Haradinaj has opposed the move.